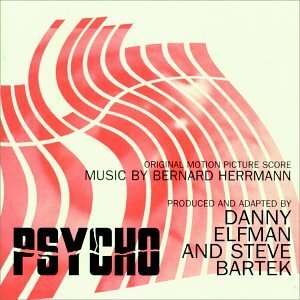 Danny Elfman revisits the score originally by Bernard Hermann. This is a great redo of a classic thriller soundtrack. The moods are suspenseful and foreboding when there isn’t blazing action. It is all strings, no percussion, but still manages to be heavy. My only qualm is that most of the tracks are very short- under a minute or two.